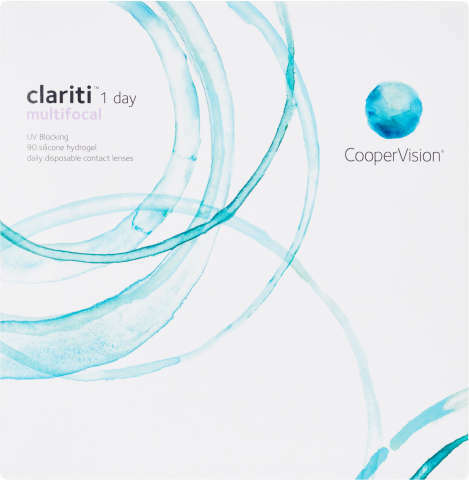 Clariti® 1 day multifocal from CooperVision lets you enjoy all the convenience of a daily disposable and the healthy advantages of silicone hydrogel in one lens. That’s because it’s a silicone hydrogel, daily disposable contact lens for presbyopia. 30 sterile soft contact lenses.